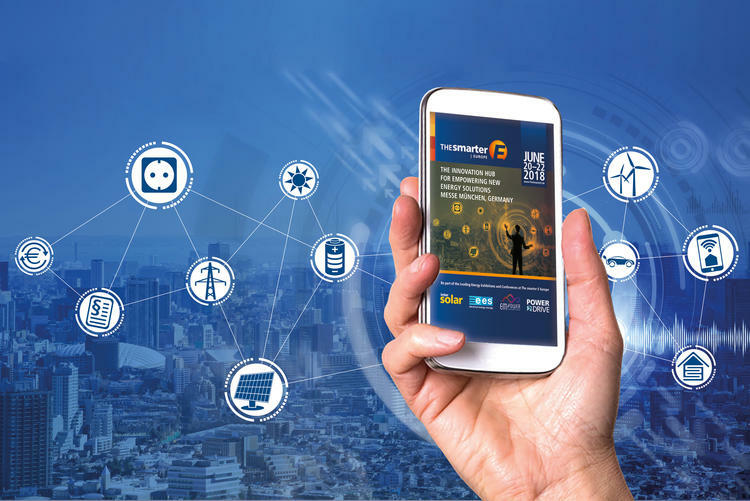 The app offers an overview of all The smarter E Europe events and will help you plan your visit both during the run up to the event as well as when you have arrived. The app will help you to plan your visit both during the run up to the event as well as when you have arrived. 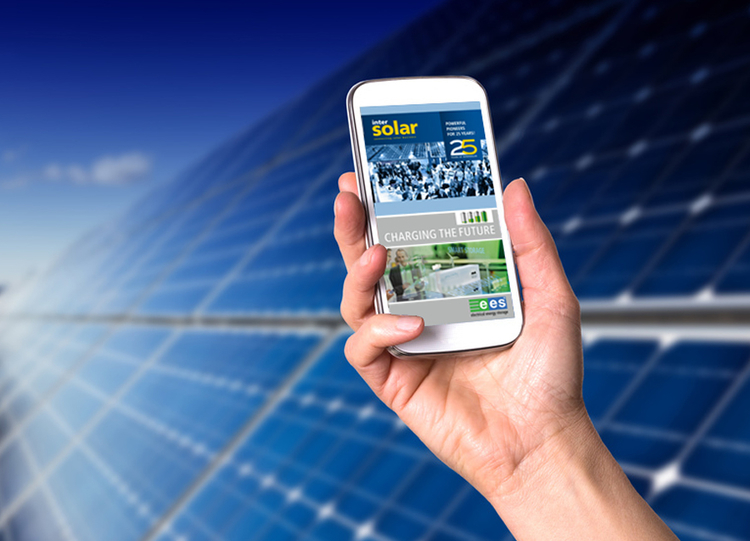 Get the Intersolar and ees North America App now on your smartphone and tablet. 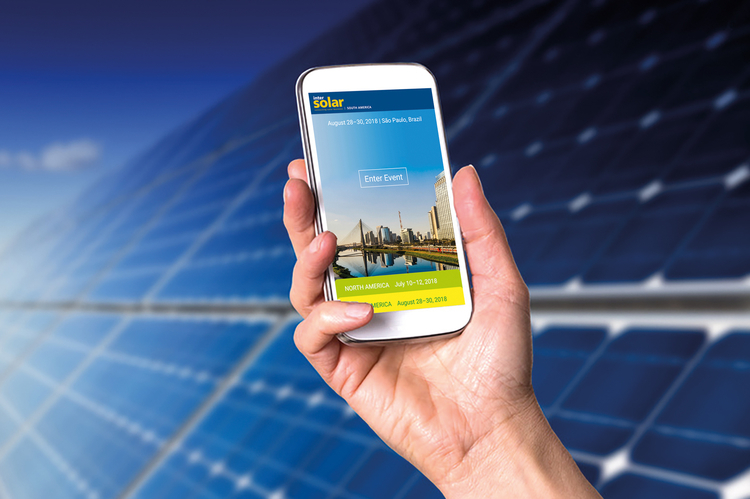 The Intersolar South America App on your smartphone and tablet will help you plan your visit both during the run up to the event as well as when you have arrived. PLEASE NOTE: We highly recommend to run the first time data init after downloading the App with a wifi connection to avoid long loading times.